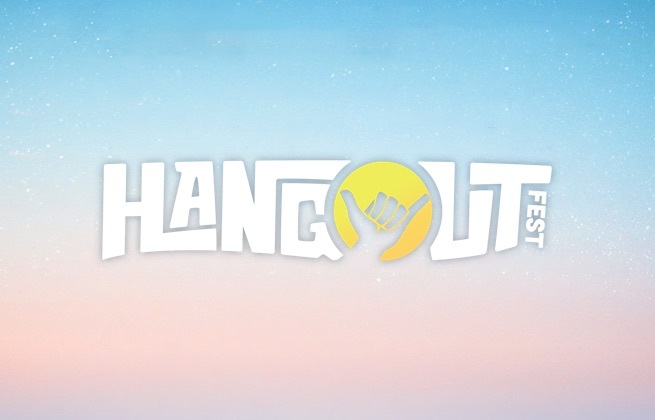 This ticket gives you access to all performances of the Hangout Music Fest 2019 for all three days from Friday 17th May until Sunday 19th May 2019. The VIP ticket allows you to enjoy VIP Viewing areas, swimming pools, private air­-conditioned restrooms, complimentary snacks and beverages plus all the access of a GA ticket holder. Free admission to the Thursday Kickoff concert. Valid from Thursday 16th May until Sunday 19th May 2019. Super VIP ticket includes all the access of a VIP pass with added comfort and service, including meals prepared by acclaimed chefs, a spectacular elevated view of the Hangout stage, hot tubs, concierge services and on­site golf cart transportation. Free admission to the Thursday Kickoff concert. Valid from Thursday 16th May until Sunday 19th May 2019. 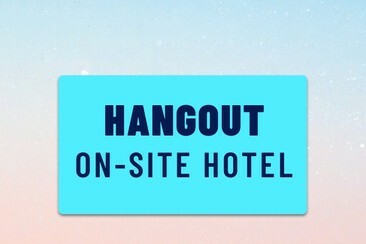 This ticket allows you get the jump start on your Hangout weekend at annual Thursday Kickoff Party on 16th May 2019. Valid as an add-on to festival ticket buyers. The only on-site hotel at the festival, The Phoenix All Suites offers the luxury of a condo with the amenities of a hotel. The hotel offers friendly service, condo-style amenities, convenient locations with direct beach access and of course unforgettable memories. Phoenix All Suites is strategically located to give you easy access to all that Gulf Shores has to offer. Take a walk from your room to the beach or maybe visit downtown Gulf Shores to experience the nightlife. There's a lot to experience while visiting Gulf Shores, make sure you choose a location that is close to where you want to be! * One-bedroom suite features a king-size bed, sofa sleeper and bunk beds for young children * All reservations are for 4 nights, no exceptions * Check-in Thursday, May 16th at 3 pm. Check out by 11 am on Monday, May 20 * Max Capacity 4 * Ages 21+ * Fully equipped kitchen * Full bath plus a half bath * Beachfront balcony * Daily housekeeping services * Onsite laundry facilities * Swimming pool * Festival wristband is required to access building * Please note that there is limited parking and there is NO VEHICLE ACCESS between 9 am to 1 am each day. Most guests park in lots nearby. * Your advance payment will be forfeited. There are no refunds for early departures. * The hotel is non-smoking. Smoking will incur a clean-up charge of no less than $250. * Each guest will be financially responsible for damage done to the property beyond normal wear and tear. * A basic supply of linen is provided in each property. Bed linen and bath towels are not changed during your stay. * All condos are individually owned and are decorated to suit the owner. Decor, style, and color will vary. * All guests are subject to the hotel's rules and regulations. Hangout shuttles are the best way to get to and from the festival each day as parking is extremely limited. We highly encourage you to purchase a Shuttle Pass in advance even if you don’t know where you are staying. With the “Any Line, Anytime” Shuttle Pass, you won’t have to worry about choosing a specific shuttle line! Only fans staying at the Beach Club Resort will be able to ride the Beach Club line.